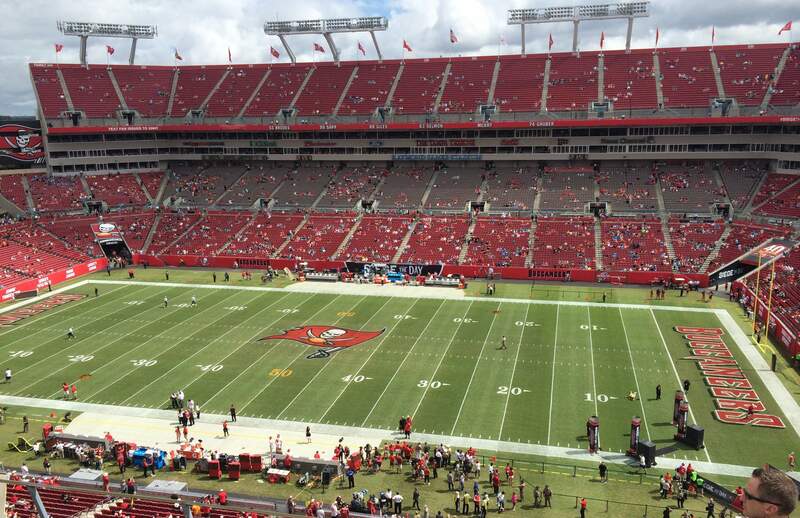 The Buccaneers have moved their practice to Raymond James Stadium today due to high winds. The practice still is closed to the public. Hurricane Matthew has altered many plans this week and put a damper on multiple sporting events this week. USF and Raymond James Stadium new deal in the works. Jameis Winston is Excited to play At Home For The First Time Since Last Year. Much-Needed Distraction For The Tampa Bay Area. Mike Glennon Set To Face Former Team.